Esports is big business. Yet in Japan, home to many talented players, it has yet to reach the same money-making heights as elsewhere. The recently founded Japan Esports League has big-time sponsors like Twitch and Mainichi News, one of Japan’s biggest newspapers. 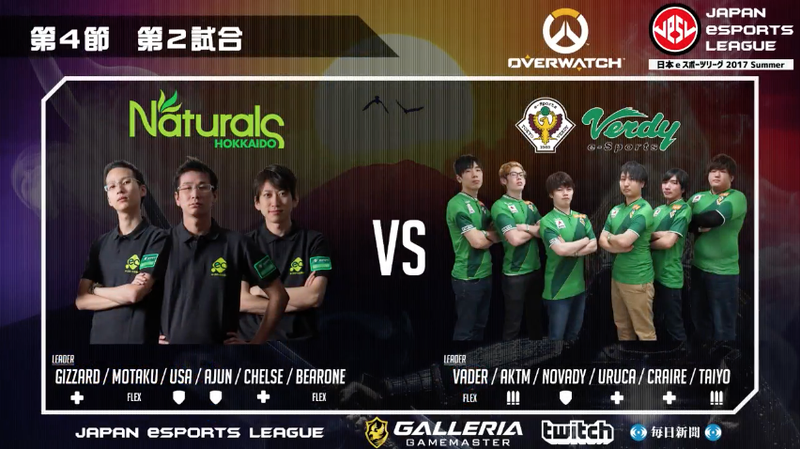 Japanese pro soccer team Verdy also has an esports team in the league, but the country’s esports scene hasn’t taken off. Having sponsors pony up the cash instead of the game companies is one possible way around the cap. For example, Dwango held an event for mobile game Monster Strike, with players competing for prizes totalling 20 million yen ($179,772) that was reportedly fronted by sponsors. Lupinko at NeoGAF points out that pro-gamer Saint won a 3 million yen ($26,926) prize at last December’s King of the Iron Fist Tournament in Tokyo. As you can see in these Famitsu photos, the top finalists walked away with prizes that exceeded the 100,000 yen cap. Namco partnered with pachinko-slot makers Fields and Yamasa for the tournament, but it’s unclear which company put up the prize money. Kotaku reached out to Namco’s spokespeople for clarification, but has yet to hear back. Lawyer Shohei Furukawa says having sponsors put up the prize money is dicey. “The decision about who is providing the products or services is made comprehensively, so even if you separate the payers [of prizes] in practice, it is possible that they will be considered part [of the organizers],” Furukawa says. Japan’s Consumer Affairs Agency was asked if cash prizes for a competitive event built around a specific game could be considered a way to entice people to either spend money on that product or its services. The agency said “yes” and reiterated that cash prizes cannot surpass 100,000 yen ($895). “If it weren’t for that law, we could hold as many big-prize events as we like,” says former Famitsu editor Hirokazu Hamamura, who is now heading up a game company called Gzbrain and is also the director of several esports associations in Japan. According to him, the Consumer Affairs Agency’s clear definition on the cash prize cap “spooked” sponsors. The result is a knock-on effect, and smaller cash prizes then hinder the whole Japanese esports scene.